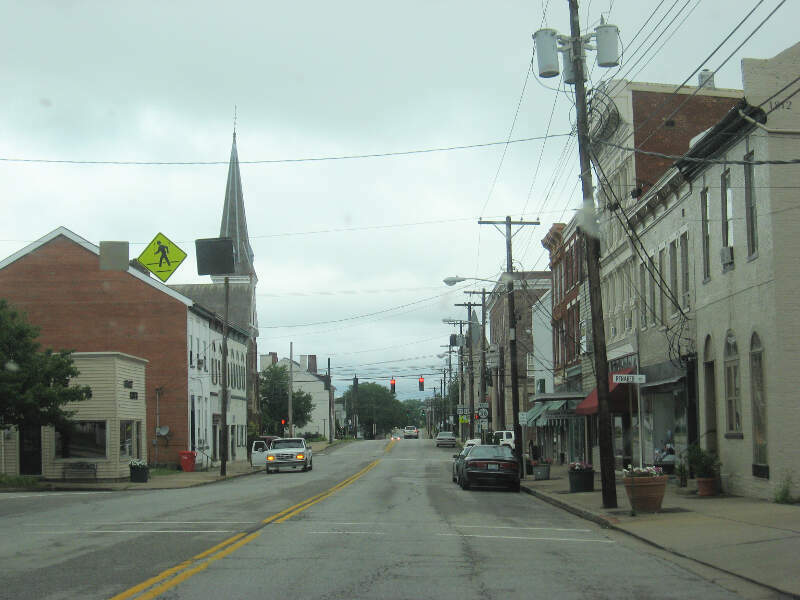 Cynthiana is a home rule-class city in Harrison County, Kentucky, in the United States. The population was 6,402 at the 2010 census. 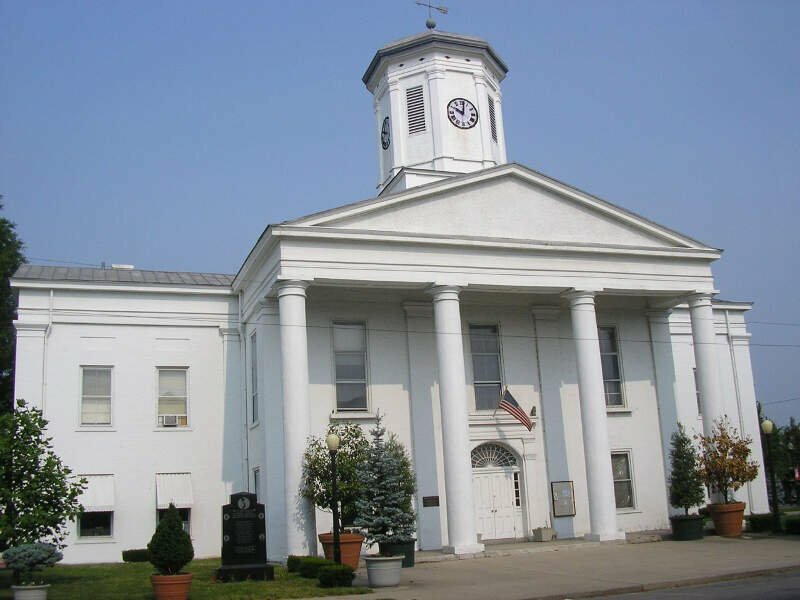 It is the seat of its county.